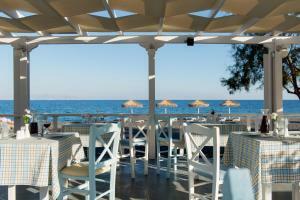 The Sea Side Beach Hotel is just 10 meters from Kamari Beach. It offers an outdoor pool with a hot tub, a beachfront tavern and air-conditioned accommodation with free Wi-Fi. 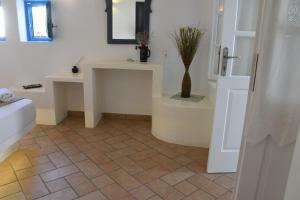 This studio 2 levels is located just 10 meters from the beach and has a kitchenette with a fridge. Its ceiling is vaulted and has a private balcony overlooking the pool. It includes free Wi-Fi, air conditioning and a flat-screen satellite TV. This double room has a balcony, patio and tile / marble floor. 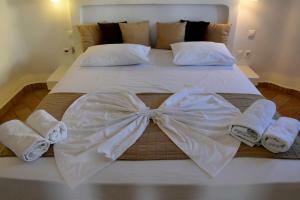 This double room has a balcony, tile / marble floor and air conditioning.